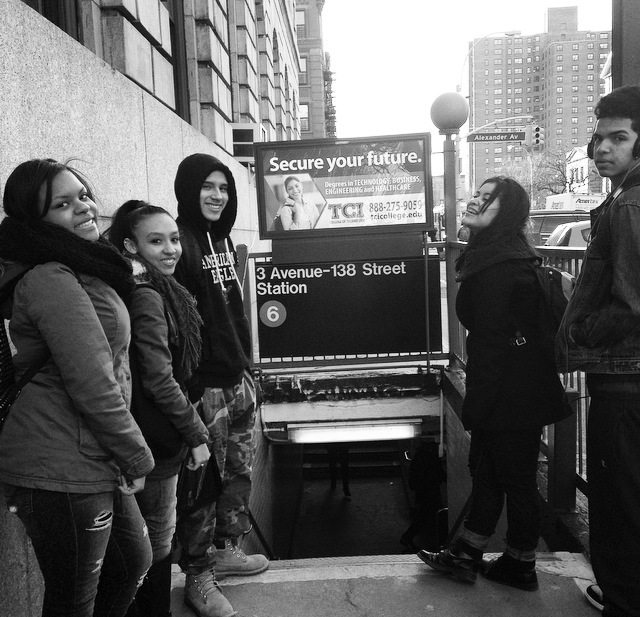 The students of Integratenyc4me embark on their school-to-school exchange between the South Bronx and the Upper East Side in 2015. At the close of 2015 Chalkbeat recounted the substantial progress advocates made towards greater school diversity in New York City over the last year and reviews the big issues for 2016. New York Appleseed Executive Director David Tipson notes in the article that there is more momentum now than ever before.